The launch of the mortgage market review (MMR) will have a “dramatic impact” on the conveyancing industry, resulting in further polarisation, one of the country’s leading property firms has predicted. Alternative business structure myhomemove, which owns Premier Property Lawyers, reckons that the top 100 firms will increase market share of the mover conveyancing market from 26% to 35% over the next year, and that 15% of smaller firms will close their doors to conveyancing by the end of 2015. A key element of the MMR, which launches on 26 April, is that lenders will be fully responsible for assessing whether the customer can afford the loan, and they will have to verify the customer’s income. 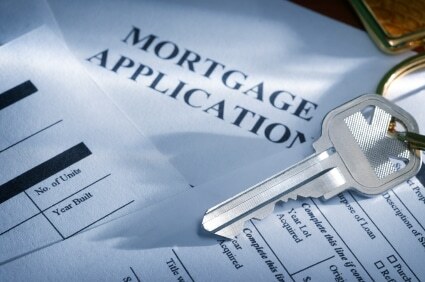 They can still choose to use intermediaries in this process, but lenders will remain responsible. Alongside this, there will be a need for lenders to have greater control over third-party relationships and anyone explicitly involved in the mortgage transaction. The conveyancing market has seen the big get bigger for some years; the top 100 conveyancers only accounted for 15% of transactions in 2006, while the number of firms registering transactions with HM Land Registry continues to fall. Doug Crawford, CEO of myhomemove, said: “As MMR takes hold, we wouldn’t be surprised to see the conveyancing sector polarise even further, especially as lenders continue to tighten their processes, be more selective on who they lend money to and run stricter conveyancing panels; to the point that the top 100 legal firms could command 35% of the market. Mr Crawford said smaller law firms will be the first to feel the effects of MMR, “especially as they don’t always have the technology and resources needed to meet the banks’ anti-fraud criteria to secure a place on their panels. In other conveyancing developments, the Society of Licensed Conveyancers (SLC) has endorsed the Conveyancing Association’s protocol – which aims to be a single reference point on best practice for licensed conveyancers and solicitors – and is recommending its adoption by all society members. And Countrywide Conveyancing Services is doubling its trainee intake for 2014 by enrolling 12 more applicants as part of its trainee lawyer academy programme, which only took in its first cohort of trainees in January. It said the move was “in response to growing demand within the industry for qualified conveyancing lawyers as activity in the housing market continues to grow”. 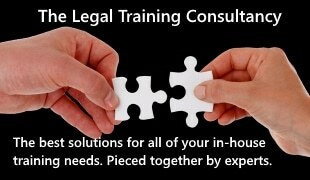 Trainees, who join as associate property lawyers attend 125 hours of classroom training sessions, and are coached and mentored as they develop their experience. Upon completion of the programme they gain promotion to a first-grade property lawyer, moving onto a legal team within one of Countrywide’s property law centres.